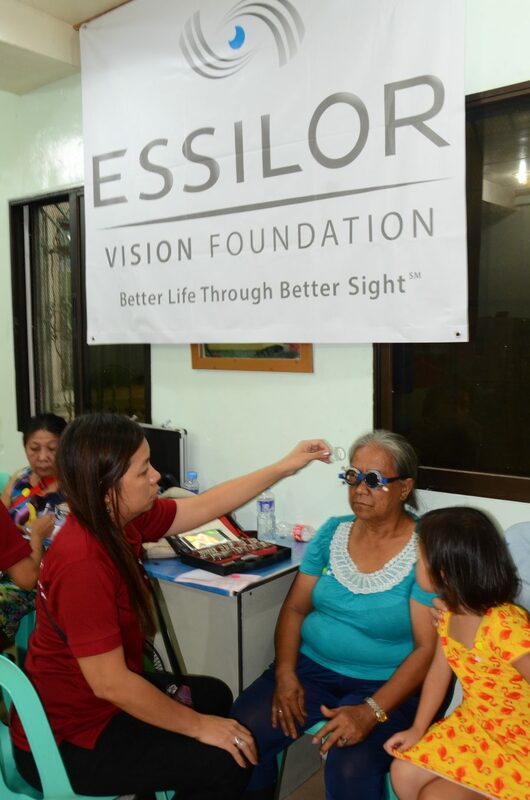 In late May Essilor Vision Foundation joined hands with the Singapore based eye surgeon Pauline Cheong and her team. 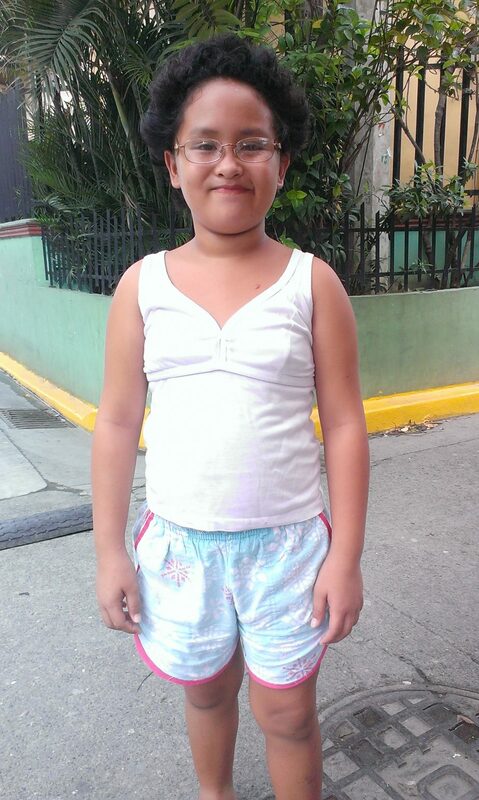 Together they helped more than 272 Filipinos in need to see the world better. We are happy to share their feedback. 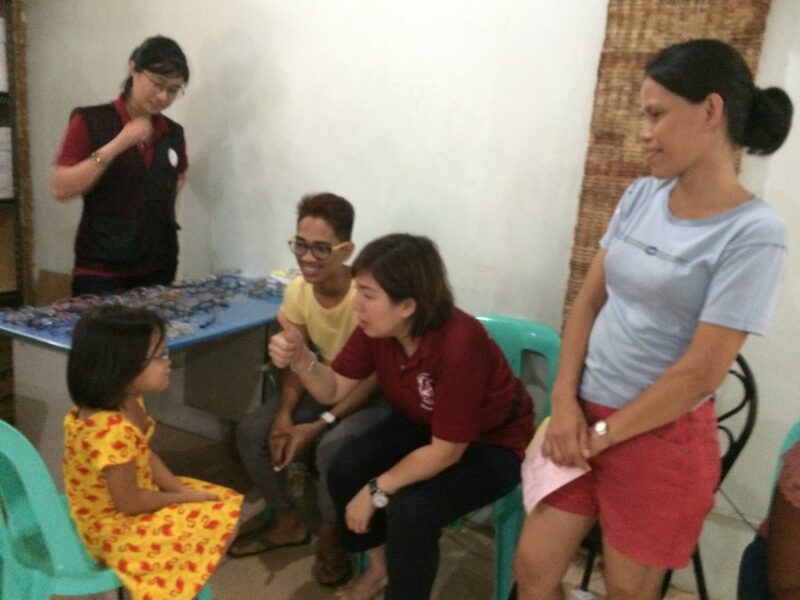 During a two day screening event in late May, volunteers working with Pauline Cheong, a Singapore based eye surgeon, screened more than 400 people in two provinces near the country’s capital, Manila. 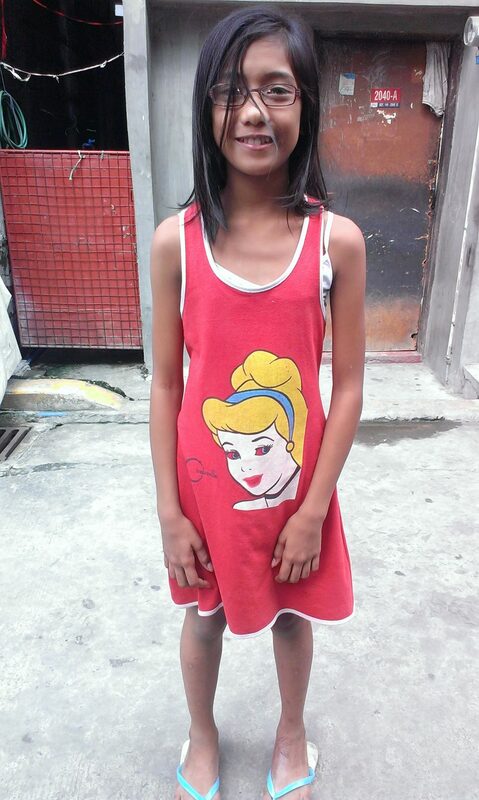 Cavite is one of the most populated provinces in the Philippines and Tondo (Rizal), located to the north-west of Manila counts as one of the poorest and most underdeveloped areas of the country. 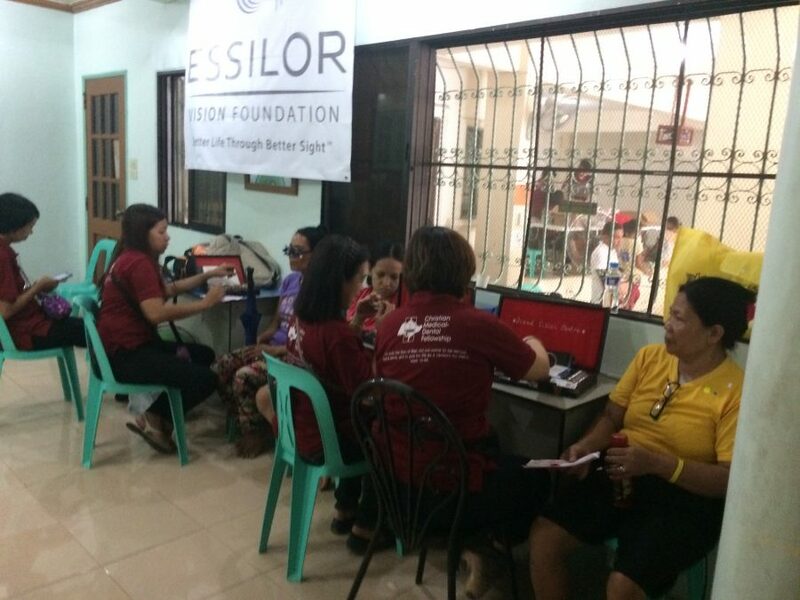 More than half of the people screened, needed vision correction; and many of them have never had eye tests before. 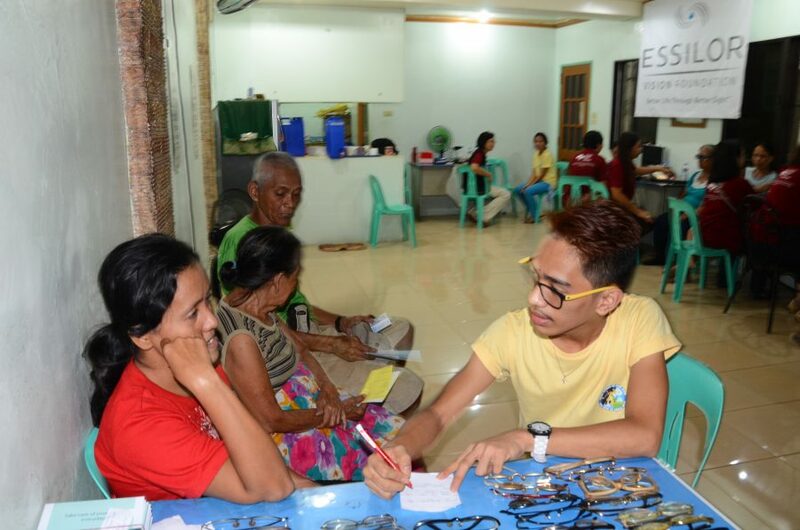 All people tested who suffered from vision problems received free spectacles that were distributed during the three weeks following the event. 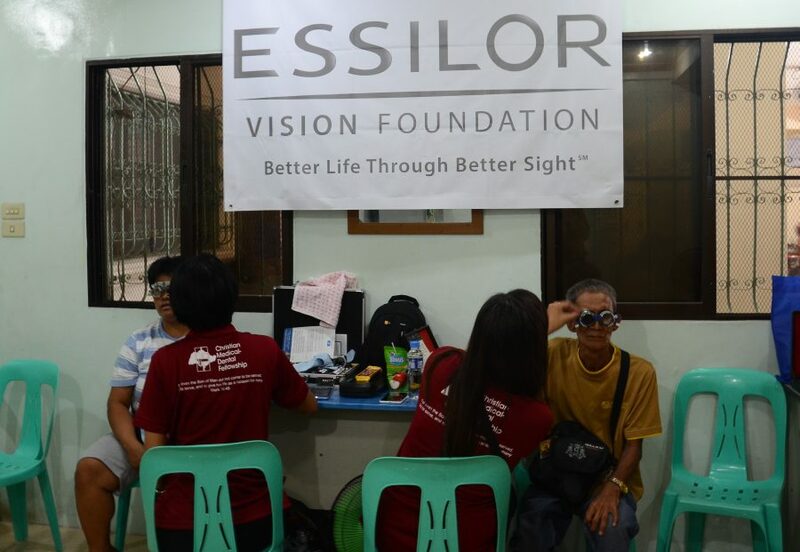 Pauline Cheong and her team provided recycled frames, and Essilor Vision Foundation sponsored the corrective lenses. 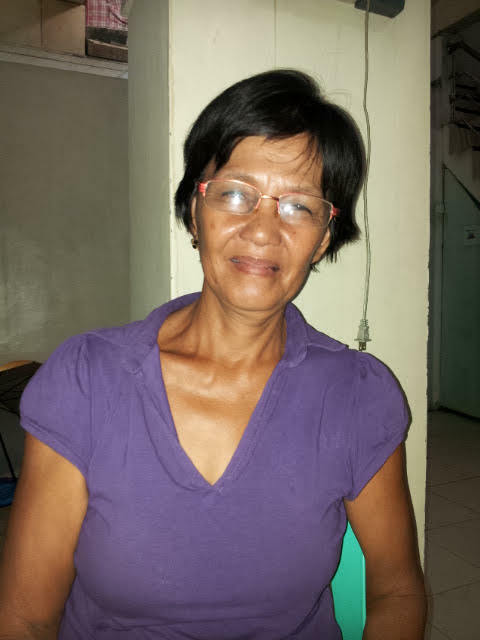 Given the high poverty rate in these parts of the Philippines, financial inaccessibility is one of the major reasons why so many people suffer from uncorrected poor vision. 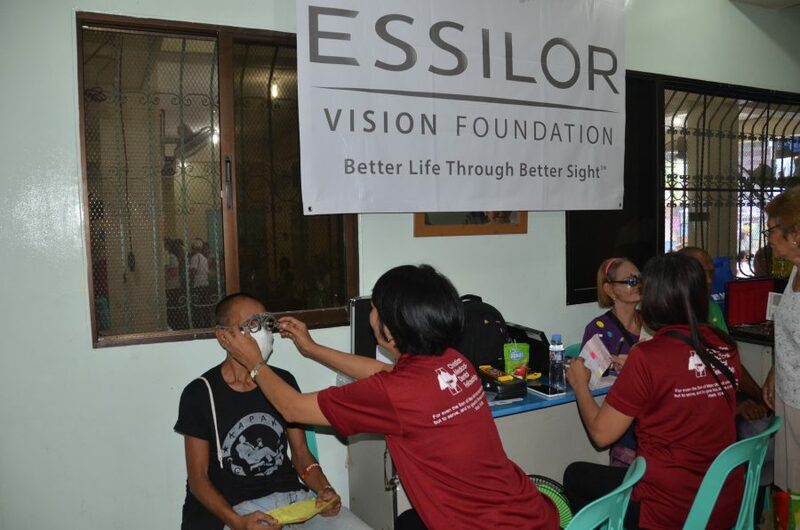 Individuals like these are a key target of Essilor Vision Foundation, which was created with the aim of bringing better vision to underserved populations. 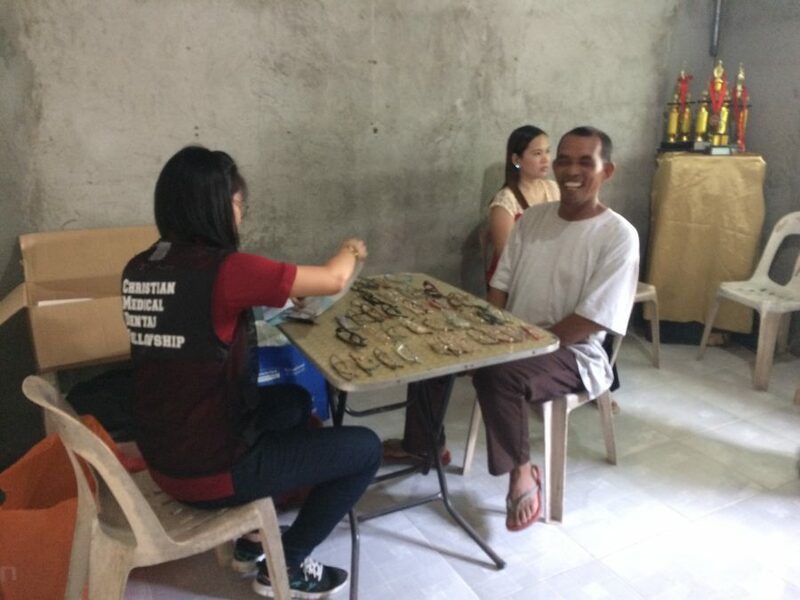 The Foundation supports many initiatives to bring the positive impacts of good vision to people who most need help due to their economic conditions, very often on the poverty line. These new spectacles are so useful, I will be able now to do many things again that I was deprived from for such a long time. There were times I even injured myself due to my incapability to see properly. I hammered my nail more than once because I couldn’t see clearly. There were also many adolescents and children among the people who joined the screening event and needed vision correction. For these young people, quality vision is particularly important as 80% of what they learn – if they have the chance to go to school – comes through their eyes. Four fifths of all vision impairment among children is preventable or treatable if corrected in time and can help them avoid serious long term consequences or even blindness. When I was writing notes from the blackboard, the letters were so small that I didn’t want to write. 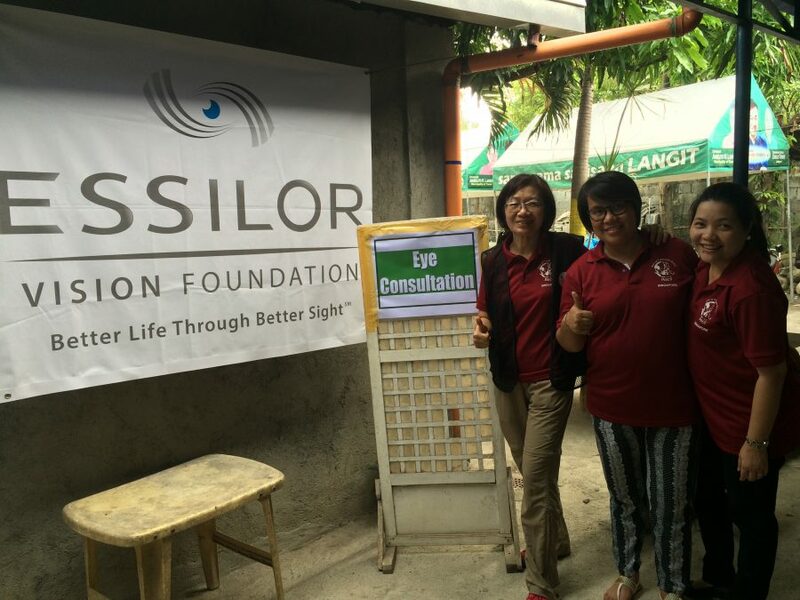 Essilor Vision Foundation and the engagement of Dr. Pauline Cheung and her excellent team, helped put a smile on these people’s faces and bring a long-term positive impact on their lives. Thanks to all of them for sharing their experiences with us. For more insights into this valuable initiative, click here to see the video.